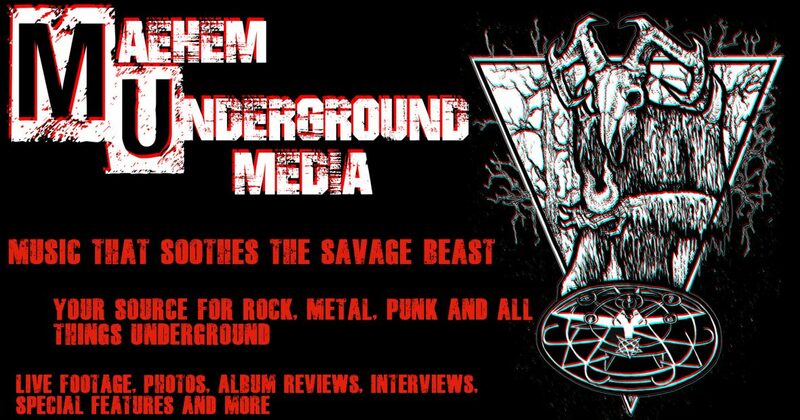 Page 2 – Maehem Underground Media is a team of people coming together to bring the local and underground music scene to you! We primarily work for the Metal, Rock, and Punk scene as well as the sub-genres in between. Our mission is to create a professional outlet for everyone out there giving it all they got! Album reviews, interviews, photos, special features and more! Krakow’s resident Doom Lords MONASTERIUM are set to release their sophomore opus Church of Bones May 6 on Nine Records.